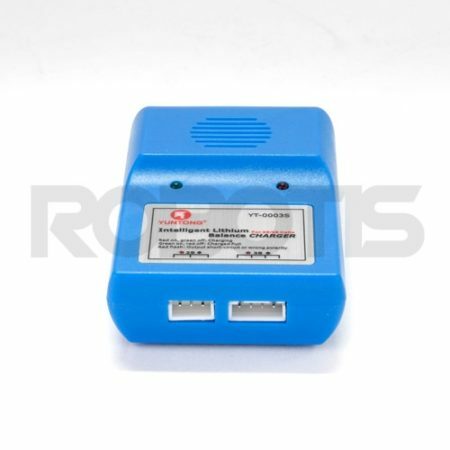 This charger is intended for the Li-ion Battery 3.7V 1300mAh LB-040 and LB-041 rechargeable battery. 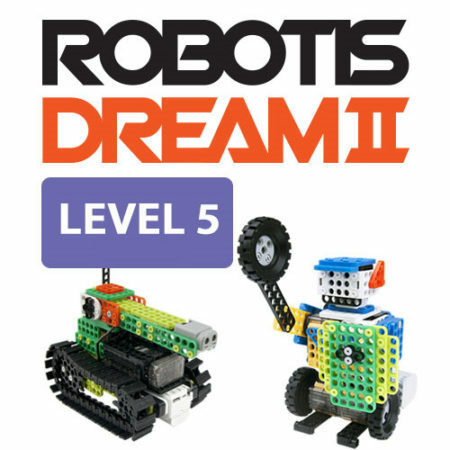 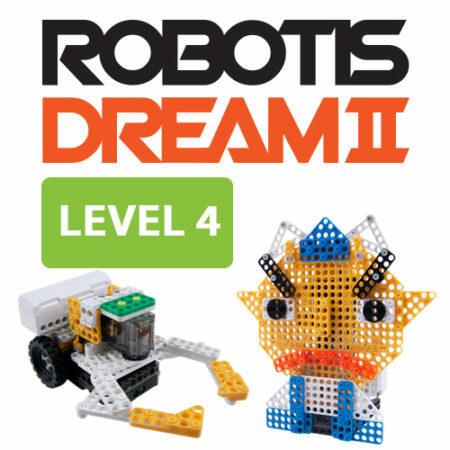 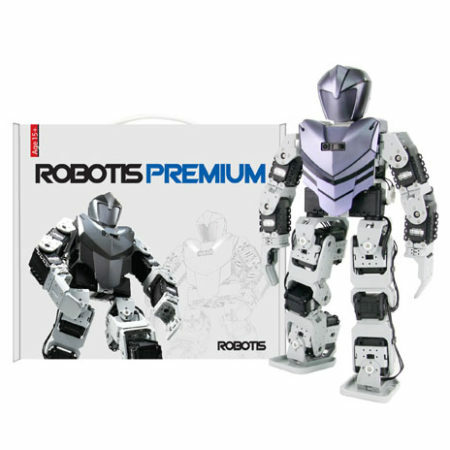 Use 6mm rivets (in ROBOTIS DREAM or MINI) to install onto robots. 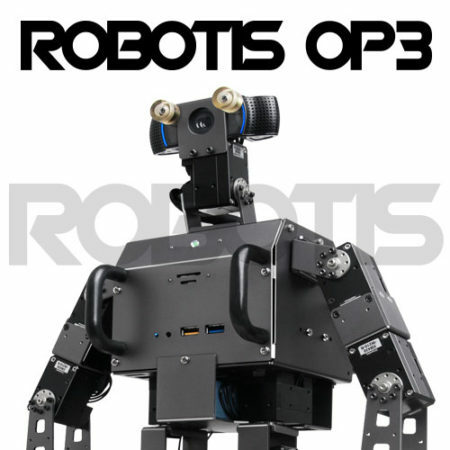 Can be used as a frame to attach the battery onto robots. 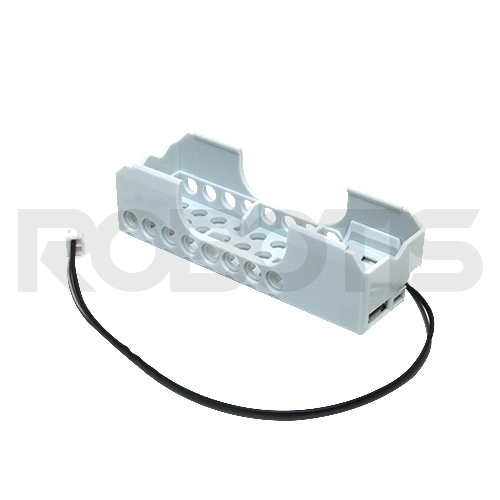 Use the 2P robot cables for battery boxes to connect to the controller (robot). 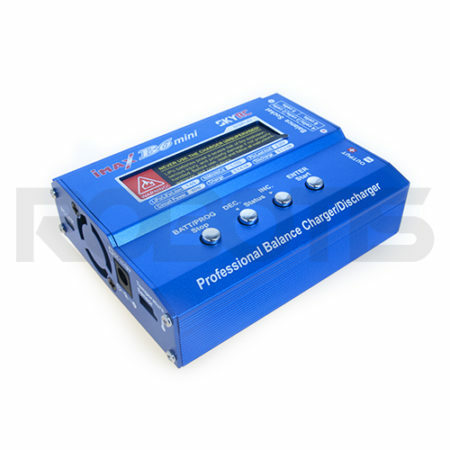 * LBB-040 (Old Li-ion battery charger) has been discontinued. 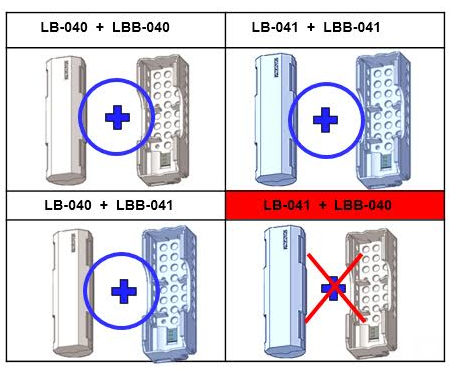 LB-040 (Old Li-ion battery) can be recharged with LBB-041 (New Li-ion battery charger). 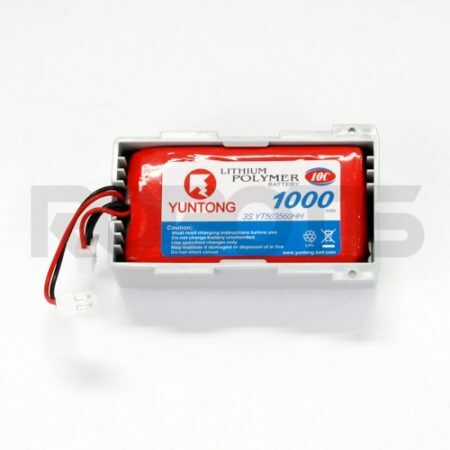 Do not use damaged batteries (inflated, deformed, damaged, etc.). Do not charge the battery (LB-040 or LB-041) when connected to the controller. 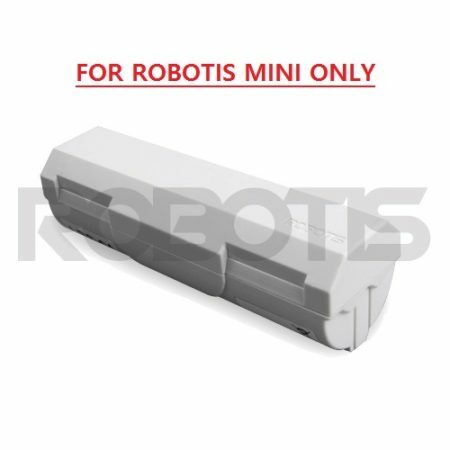 Do not keep the battery connected to the controller when not in use. 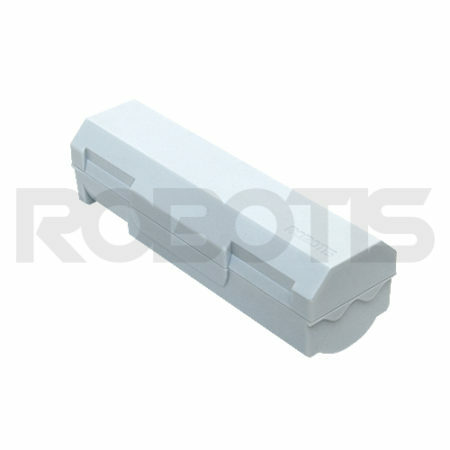 When storing away the battery for a long time, make sure the battery life is around 50%. 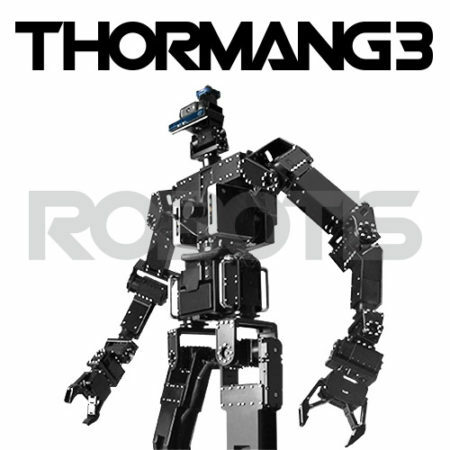 Do not store it in wet or hot places.